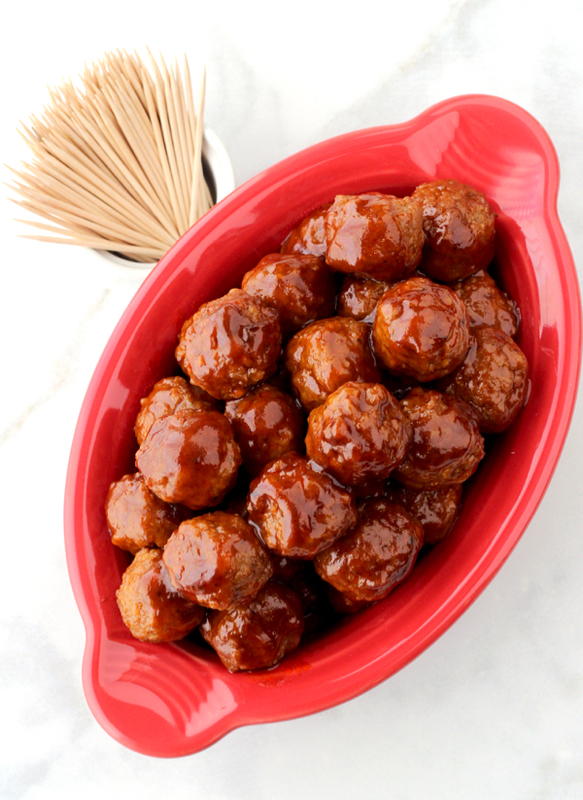 Tantalize and tempt everyone when you make this irresistible BBQ Coke Instant Pot Meatballs Appetizer! 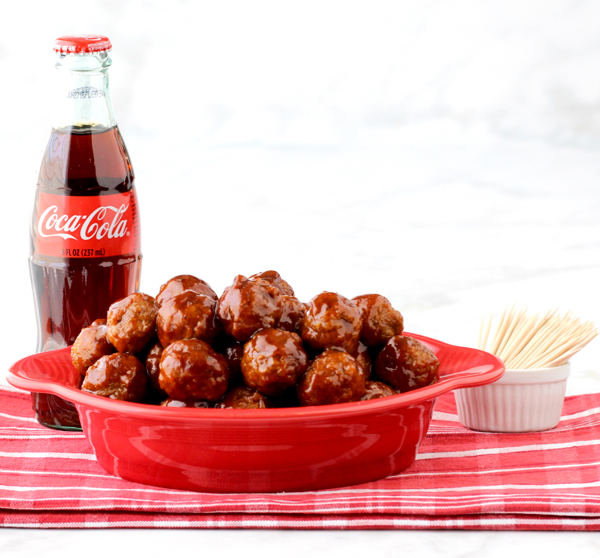 This BBQ Coca Cola Instant Pot Meatballs Appetizer Recipe is the perfect addition to your party appetizer lineup. 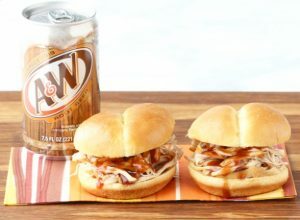 These delicious bite sized BBQ Coke treats literally vanished when I made them. 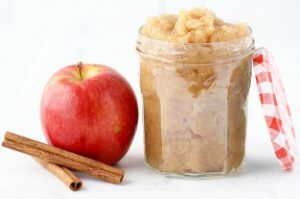 Nothing beats Easy Instant Pot Recipes! 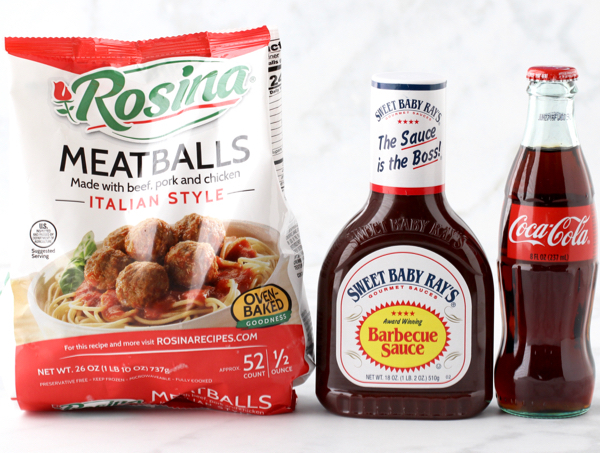 Whether you serve these Instant Pot Meatballs as sliders or with toothpicks, they’re the ultimate party appetizer or family snack. 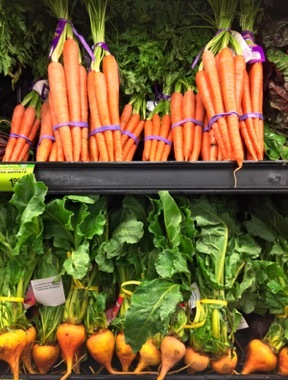 You’ll hardly be able to keep track of how many you’ve already had! Yes… they do go down that easily! 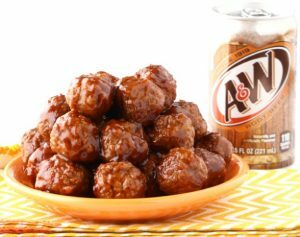 These meatballs are seriously so tempting to me, yikes. 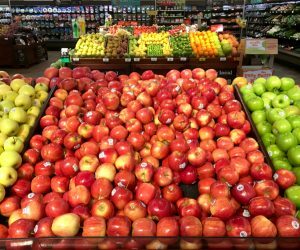 Score your recipe ingredients for free with these easy tips for how to get Free Grocery Gift Cards! 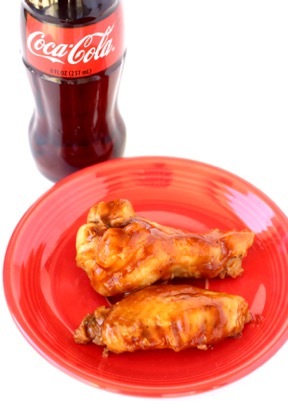 In medium bowl, combine Barbecue Sauce and Coca Cola. Pour half of sauce mixture into bottom of Instant Pot. Add frozen meatballs to medium bowl and stir with remaining sauce mixture. Transfer sauce-coated meatballs to Instant Pot, keeping meatballs away from edges to avoid burning while cooking. 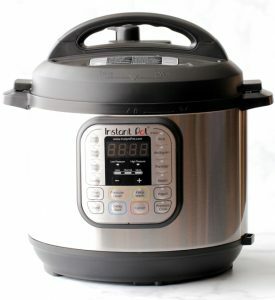 Select “Pressure Cooker” and change cooking time to 12 minutes. Next, change cooking Pressure Level to Low. Once Meatballs are done, Quick Release pressure before removing lid. 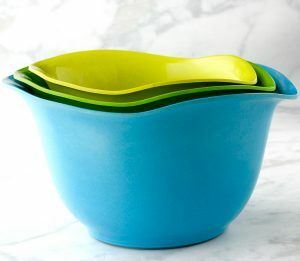 Allow to cool for 5 minutes with lid off. Stir and Serve! *Larger Meatballs may take additional cook time. *If using a Crock Pot Pressure Cooker, select the “Beans/Chili” setting to manually override cook time and pressure settings. 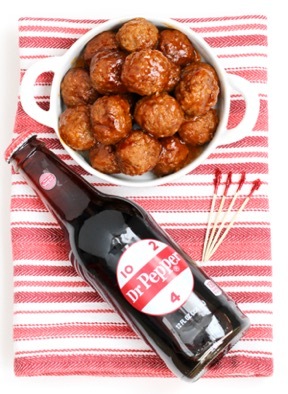 Everybody loves barbecue… but when you combine it with Dr. Pepper, you send the sauce over the top! 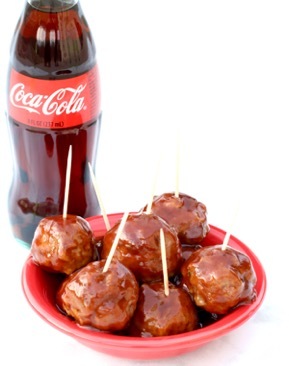 The tasty blend of sweet Coca Cola and your favorite savory Barbecue Sauce send these tasty little meatballs over the top! Does it get any easier? This Instant Pot Chicken Wings Recipe is just 3 ingredients, delicious, and done so FAST! 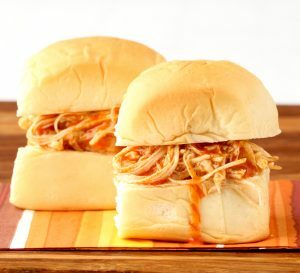 I like to drizzle it with a little ranch dressing and serve as sliders on King’s Hawaiian Rolls. Yum, yum, YUM! 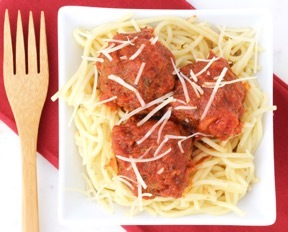 Make dinner in a jiffy with this easy Pressure Cooker Italian Meatballs Recipe! 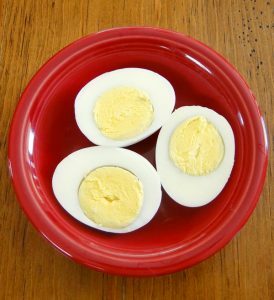 Another Instant Pot win… these hard boiled eggs are done fast and perfect every time! I can’t believe how EASY they are to peel, too! Instant Pot to the rescue! 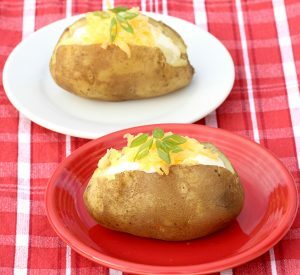 This easy Pressure Cooker Baked Potatoes Recipe delivers yummy baked potatoes in a snap! 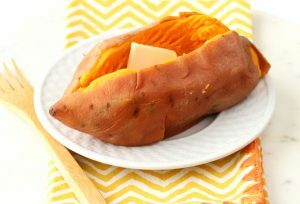 This easy Pressure Cooker Sweet Potatoes Recipe delivers amazing sweet potatoes with hardly any effort. 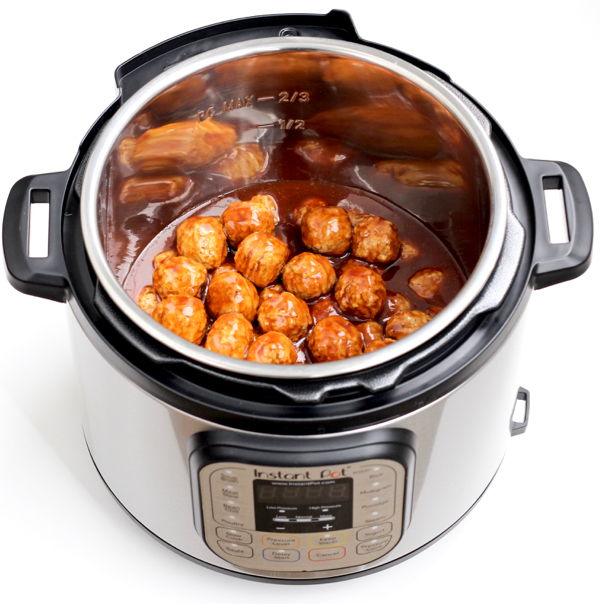 Tried this Instant Pot Meatballs Appetizer Recipe?